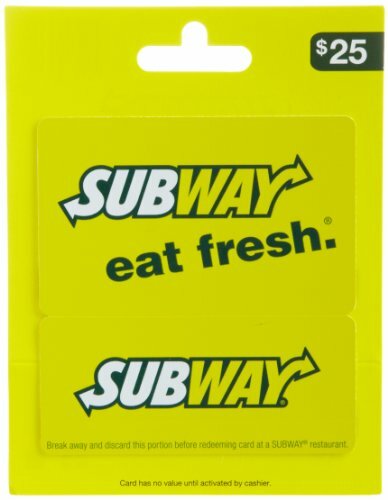 Subway restaurants offer a wide selection of freshly made sandwiches, salads, sides and breakfast for every appetite. 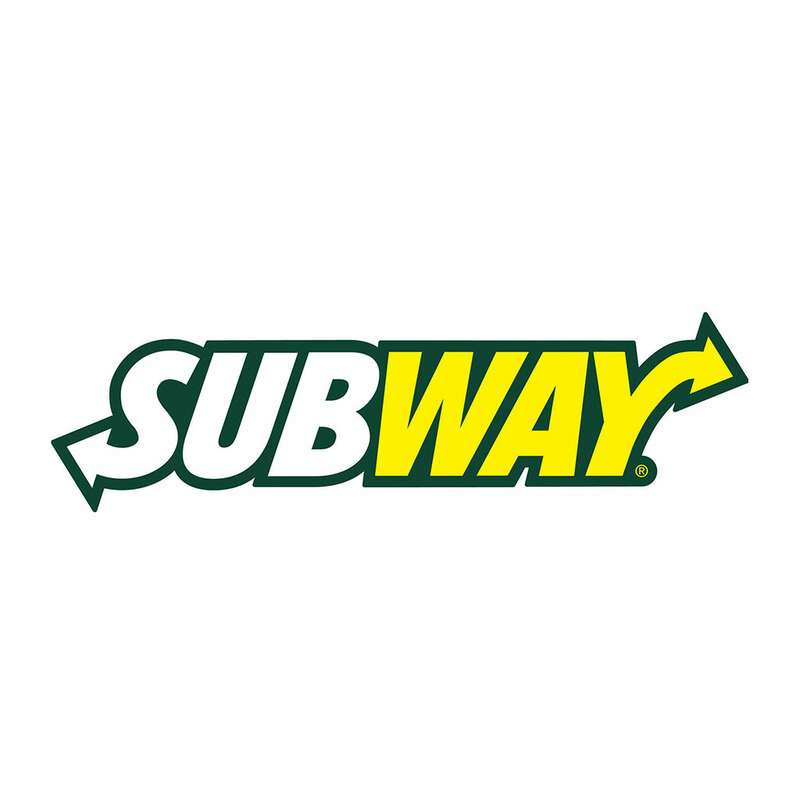 With over 26,000 locations across North America, in all 50 US states and all Canadian provinces, there's always a Subway nearby. Redeemable at participating locations. No returns and no refunds on gift cards. Why We Love This Gift: We love this gift because it provides a break for a tired family to sit down together and share a meal. 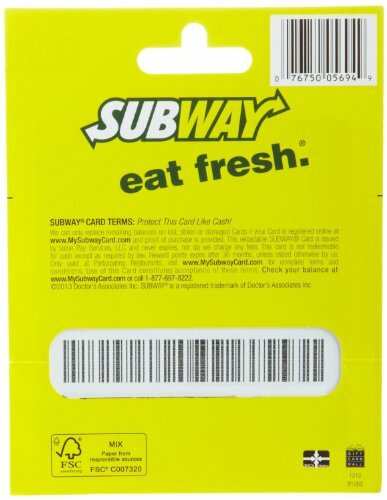 This is a great gift for a parent on the go - it is an easy way to grab a quick bite with kids. (Kids are weirdly passionate about Subway). What To Express in Your Card: So that you aren't driven over the edge by one more lunch to pack for one more tournament. How else can I help?